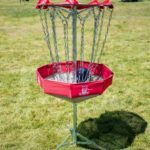 If you love to play frisbee or are a disk golf fan, then you’ll enjoy this portable frisbee golf setup. 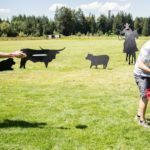 The unit comes with disks and goals and will entertain guests of all ages. 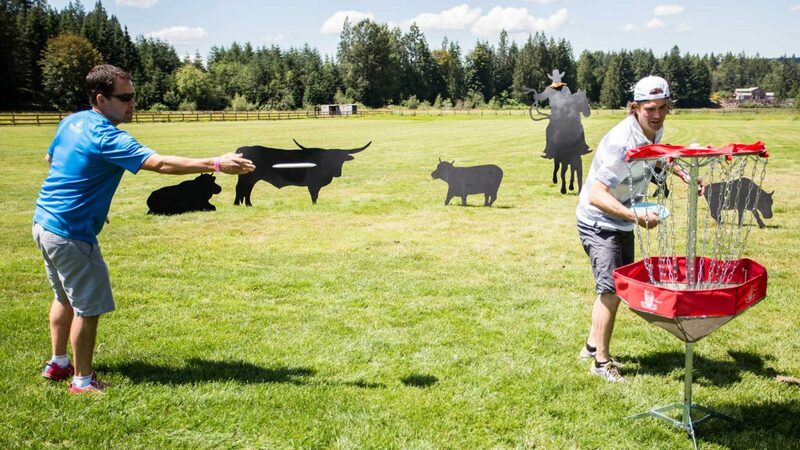 Test your accuracy with friends or teach the kids how to throw a frisbee so they can learn a new ability! 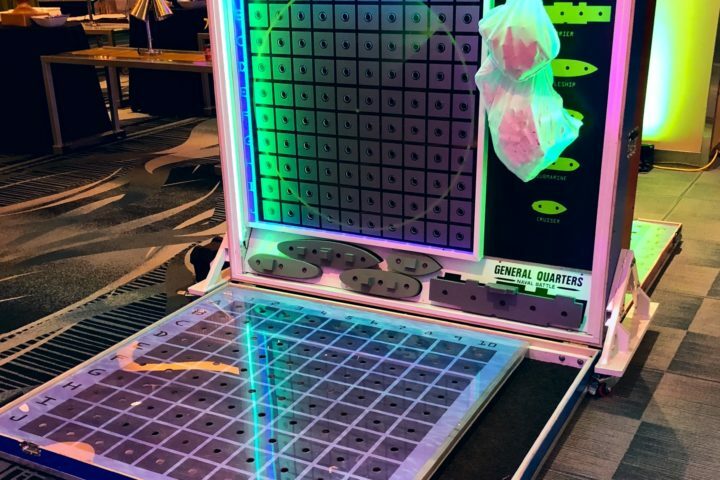 Guests can get in touch with their inner child again with this larger than life light up Battleship board game. Get your impact wrenches ready! 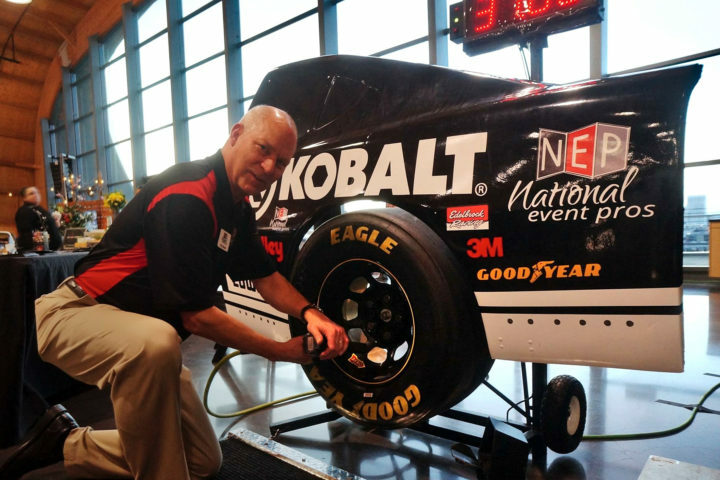 This realistic pit stop tire changing game brings the thrill of NASCAR to your event.